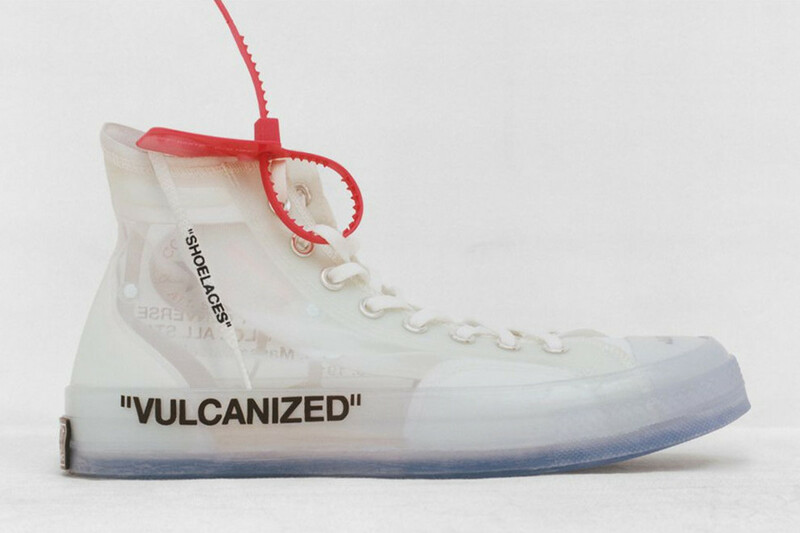 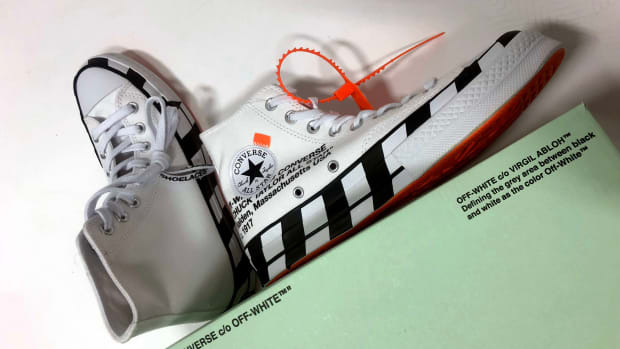 The final component of the "The Ten," the blockbuster collaboration between Virgil Abloh and Nike, takes the form of a highly stylized Converse Chuck 70, and it&apos;s finally set to launch. 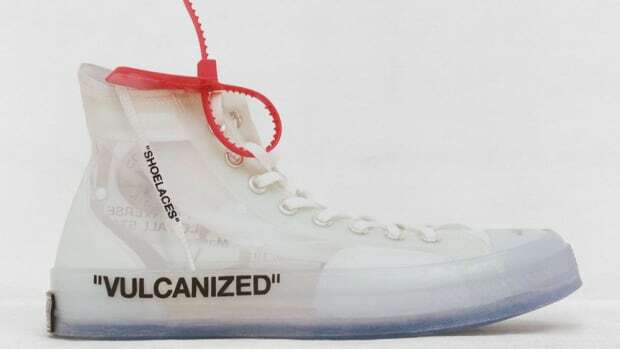 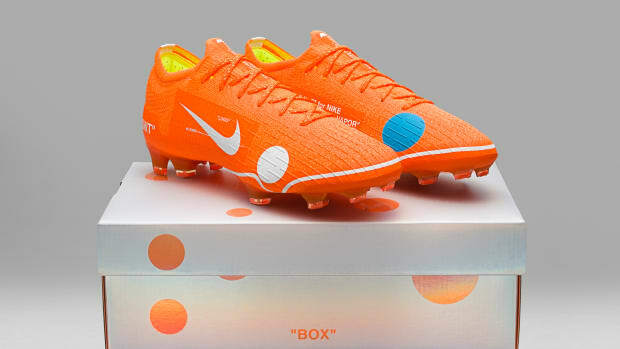 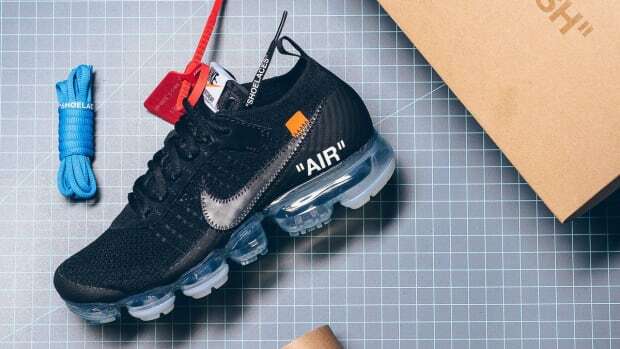 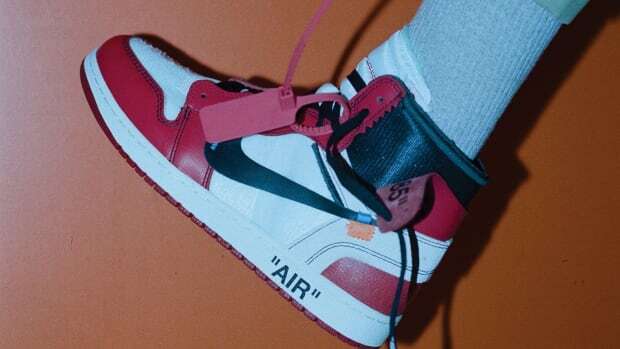 The design of the shoe aligns with Abloh&apos;s "Ghosting" concept, featuring a translucent upper that exposes the inner workings of the silhouette&apos;s original 1970s design. 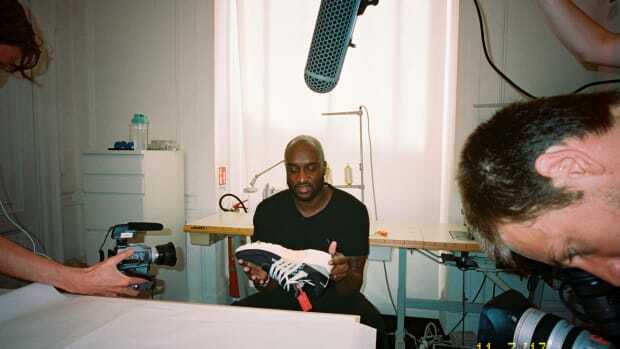 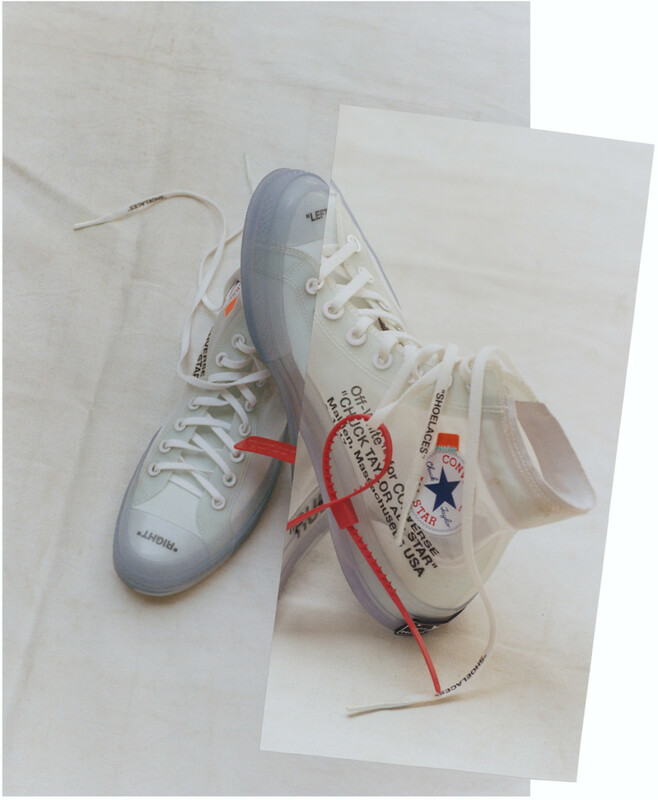 The Virgil Abloh x Converse 70 will first release exclusively through converse.com and off---white.com. 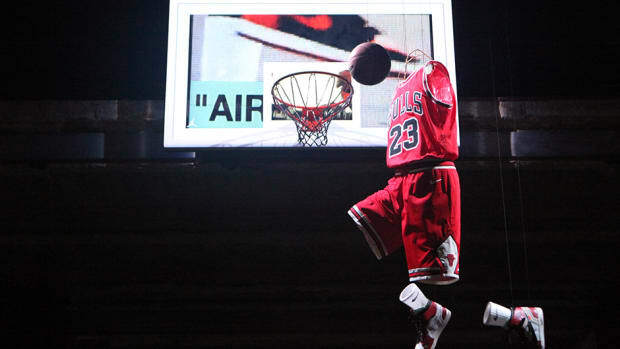 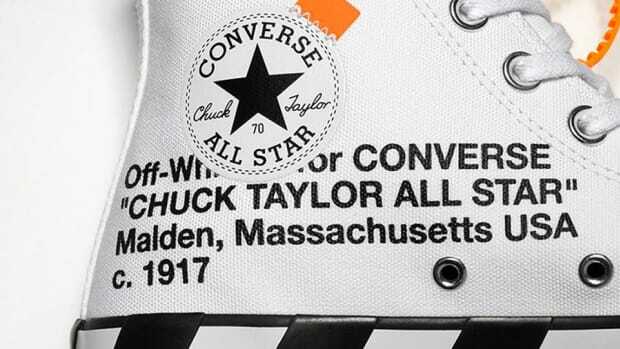 Interested shoppers can sign up now at converse.com to be notified of the shoe&apos;s availability.